As a full service talent management solutions and executive career transition coaching firm, HCS is here to help you reach your full potential. Founder and President, Mark James, developed Hire Consulting Services (HCS) to help you lead your best career. Whether that be with starting a new path or diving deeper into discovering the needs of your team, HCS offers tools and services to help you or your business become more secure in your job efforts. Based in Southern California, Hire Consulting Services provides valuable services to optimize the fit between people and companies. Founded in 1999, HCS specializes in Career Transition Coaching for senior level executives and professionals within many disciplines and industries. 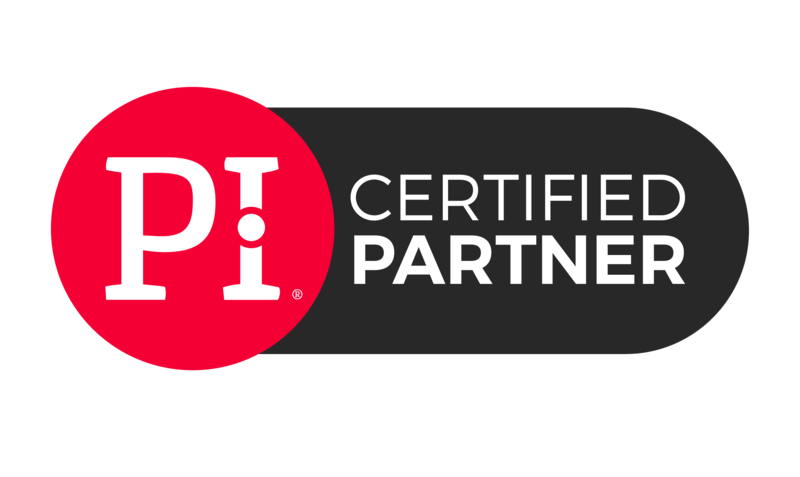 HCS also a designated partner with The Predictive Index® (PI). With PI’s scientifically-backed assessments, tools, and leadership training, companies can not only hire the best employees, but also train their employees to become better leaders. In addition to the focus on career coaching and talent development, HCS is host to ExecuNet, a monthly networking event in San Diego and Orange County. Specifically designed for senior level professionals, ExecuNet has helped hundreds of executives land jobs through networking. HCS also provides leadership development workshops. These educational workshops are designed to equip you and your management team with the best tools to best lead your teams. At Hire Consulting Services, we specialize in one-to-one coaching for executives in career transition or planning to change jobs. We partner with corporations and individuals to design a plan of action, create a campaign strategy and a make decisions to reach job search goals both personally and professionally. There is nothing more strategic to your career and company success than hiring great people! Hire Consulting Services brings an entrepreneurial approach to the business of executive search – one that provides growing companies superior results, increased flexibility and better value. Whether you need to strengthen your networking efforts or learn to be a better leader, Hire Consulting Services offers many workshops and networking events just for you. Focus on improving your networking skills, increasing your network, and bettering your job-search efforts at Hire Consulting Services ExecuNet networking event. Mark James, CPC is the Founder and President of Hire Consulting Services, established in 1999. He is a Certified Personnel Consultant and has been providing executive career transition coaching and executive search consulting services for over 20 years. He is also a Certified Partner with the Predictive Index suite of behavior assessments. Mark has the reputation for delivering a proven structure and process, coupled with honest expert advice. Mark coaches executives in career transition. His passion is to coach executives manage their careers more effectively and guide growing companies to hire and manage the best talent. He brings a positive approach to the career search — enabling his clients to develop their personal brand identity, leverage their strengths, dramatically improve their interview skills, salary negotiation, creating professional job search strategies and to clearly articulate their networking messages about their background, passions, and career objectives. Mark’s clients are then able to separate themselves from the rest of the job searchers, and uniquely present themselves as the solution to the needs of their target companies. 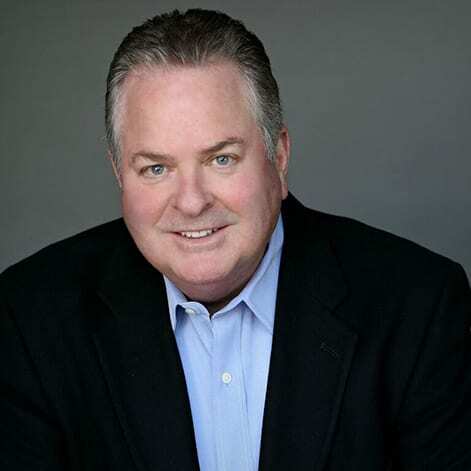 Since 2005, he has been the host and facilitator of the monthly ExecuNet Networking Meetings for executives in career transition in San Diego and Orange County, CA. He has a successful blog called The Career Catalyst and has been published in several news articles, books and newsletters, conducted numerous seminars and career workshops, and has been a guest speaker at several career and networking events. The Predictive Index helps businesses tackle challenges big and small through a scientifically-backed understanding of their people. True to their methodology, when you have the best-fitting people in the best-fitting roles, nothing can stop you. Since 1988, ExecuNet has helped hundreds of thousands of executives make life-changing contacts and gain the insight they need to open doors to remarkable new career and business opportunities; become stronger, inspired leaders; and think through and tackle their biggest business problems.